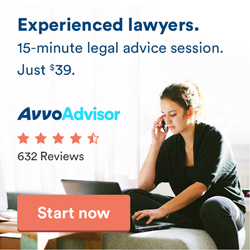 Get the answers to your questions by licensed attorneys. Don’t rely on other’s opinions. In situations where fraud was used to coerce one of the parties to marry the other, the coerced party may lose the right to claim fraud as a ground for annulment if that person continues to live with the other partner after discovery of the fraud.